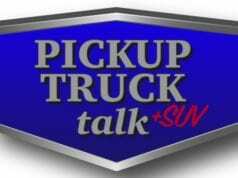 For this week’s podcast, I broke it down into two different segments – SUVs and trucks. 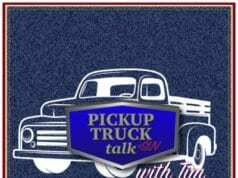 I traveled to the Texas Truck Rodeo put on by the Texas Auto Writers Association and drove many vehicles. 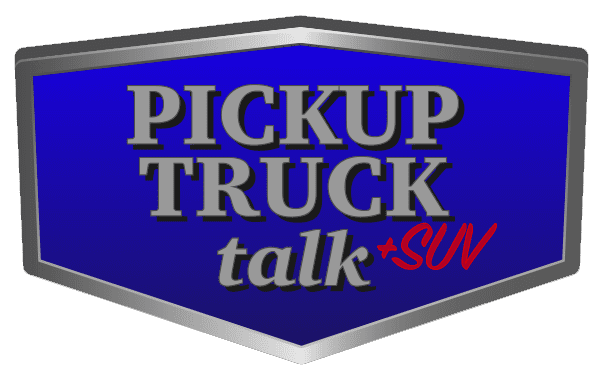 This podcast is all about the trucks including Ram 2500 5-link coil suspension, Ram Power Wagon, Ford F-150’s new 10-speed transmission, Nissan Titan Single cab, GMC Canyon Denali and the Honda Ridgeline. 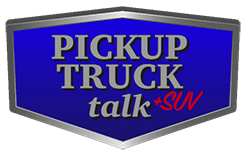 Is the U.S. Truck Market Becoming Too Saturated?